When we talk Florida with our out-of-town friends, they all want to go to Disney. Just a couple hours south of Orlando are some wonderful towns on Florida's Space Coast & Treasure Coast just waiting for you to explore! Venturing a little more south will yield an unparalleled experience. A short one-hour drive from Orlando and you are on the Space Coast. The Space Coast offers a diverse array of activities for the whole family. With 72-miles of beaches, come and play in the surf, or rent a boat and discover the wildlife on the St. Johns River. Are you fascinated by rocketry and space flight? Cape Canaveral on the Space Coast is the place for you! Explore Kennedy Space Center for the day and experience one of the greatest adventures on earth! Sands Space History Center is where astronauts Shepard and Grissom were launched into space in 1961. Cocoa Beach is home to the World famous Ron Jon Surf Shop, the Florida Surf Museum and Cocoa Beach Surf Company. Cocoa Beach Surf Company is a great way to spend an afternoon. It offers a Starbucks, and a restaurant. The Sheraton Four Points Hotel is a perfect launch pad for your Space Coast adventures. If you have ever wanted to learn to surf, Cocoa Beach offers lots of choices for surfing schools, kite surfing, and even parasailing! Thousand Islands Conservation area is a great place to spend the day SUPping, kayaking or just hiking. Get up close and personal with some of Florida's wildlife (access is by water). The Cocoa Beach Pier is a not-to-be missed stop. 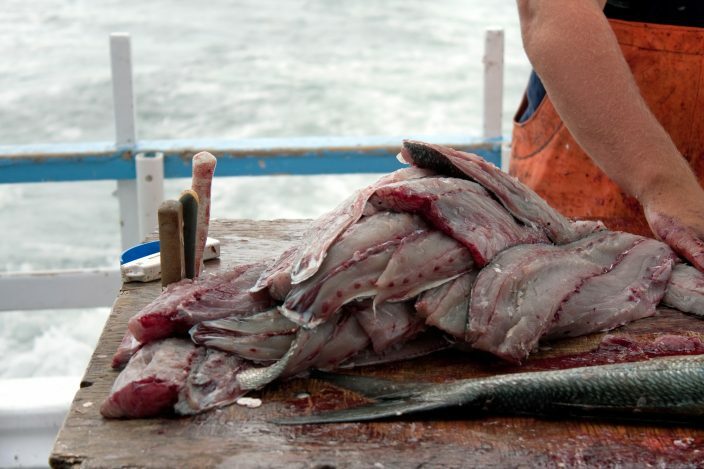 With a selection of restaurants and bars, grab a bite to eat and drink to slake your thirst as you watch the fishermen reeling in their catch. Several gift shops and live entertainment will keep the family entertained. Head a bit further South, and you arrive on the Treasure Coast. We like to think the Treasure Coast is named not only for the treasure that has been found on this coast from the ill-fated 1715 fleet but also for the small towns, beautiful beaches and plethora of outdoor activities that are available. Sebastian, Florida is home to Mel Fisher’s Treasures. Mel Fisher began his treasure hunting career right down the road in Vero Beach, in 1963. 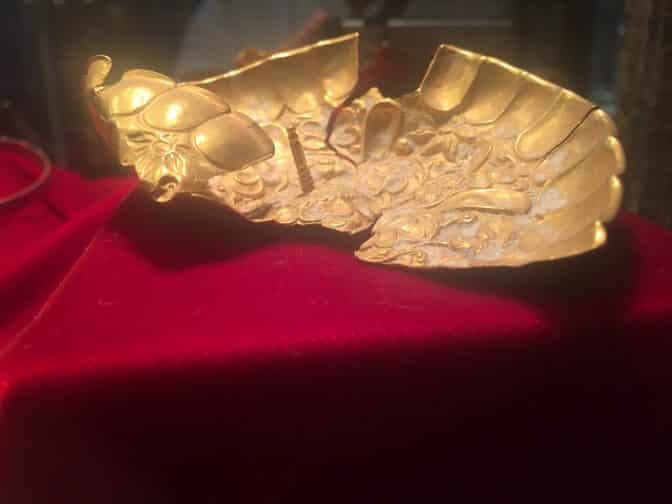 Fisher spent seven years discovering and salvaging the 1715 fleet, a group of treasure-laden ships which sank off the coast. Just down the road from Mel Fisher's Treasures is the McLarty Museum. This gem of a museum is jam packed with treasure from the 1715 Treasure Fleet. You will learn the history of the fleet, and see artifacts and other display items. The museum occupies part of the former site of the 1715 Fleet's Survivors and Salvagers Camp. Military History buffs will love the National Navy Seal Museum on North Hutchinson Island in Fort Pierce. 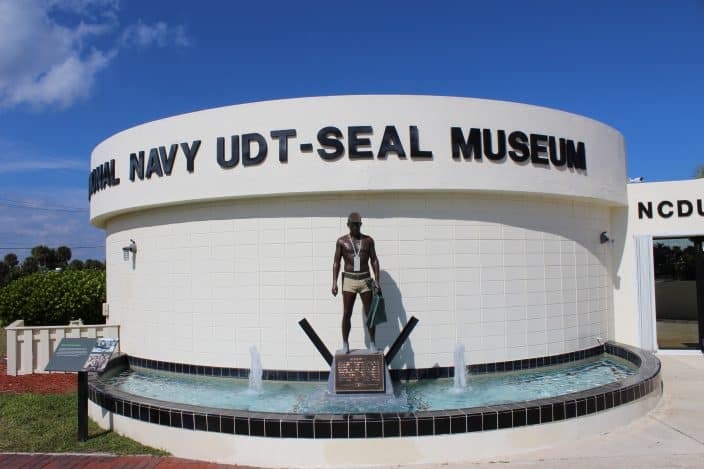 The museum is constructed on the site of the former home of the training facility for Underwater Demolition Teams (the predecessors of the Navy Seals). The Navy Seal museum offers a unique experience for the entire family. Exhibits include a World War II section and the lifeboat from the Maersk Alabama. The Maersk Alabama is famous for Captain Phillips who was held hostage for four days by Somali pirates. Fort Pierce has the #1 Farmers Market in the state. Held at Marina Square on Saturday mornings, this market boasts fresh produce, meats, and seafood as well as crafts. You never know what trinket you might pick up at the Farmers Market! And feel free to bring along your favorite four-legged pal – the market is dog-friendly. Fort Pierce boasts lots of mom-and-pop shops, art galleries and a delicious assortment of family-friendly restaurants when you tire of the Farmers Market. Do you love fishing? 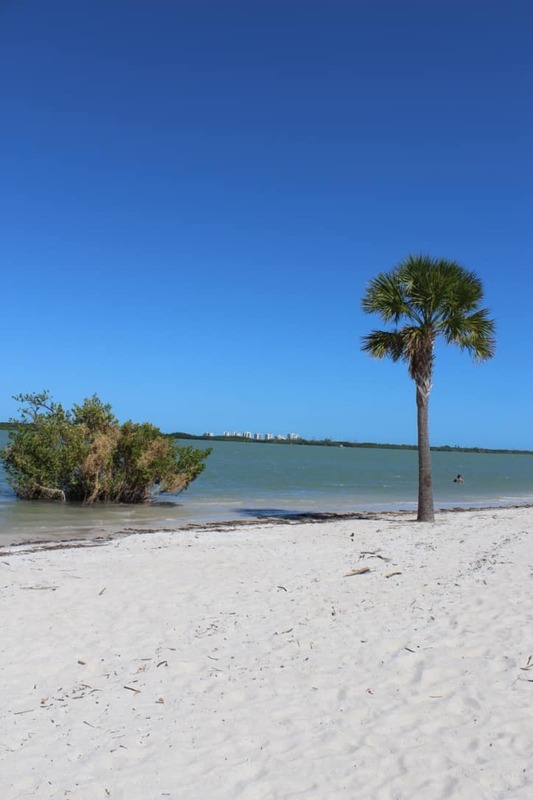 Fort Pierce is a perfect place for you to explore! This old Florida town has stayed true to its fishing heritage. With pristine waters, there is great opportunity to catch some of the most sought after fish. Only a 10-mile boat ride out from the shore, you can be catching big-game fish like swordfish, Mahi Mahi, grouper, and wahoo. There are lots of charter boat guides waiting to take you out on the adventure of your life. 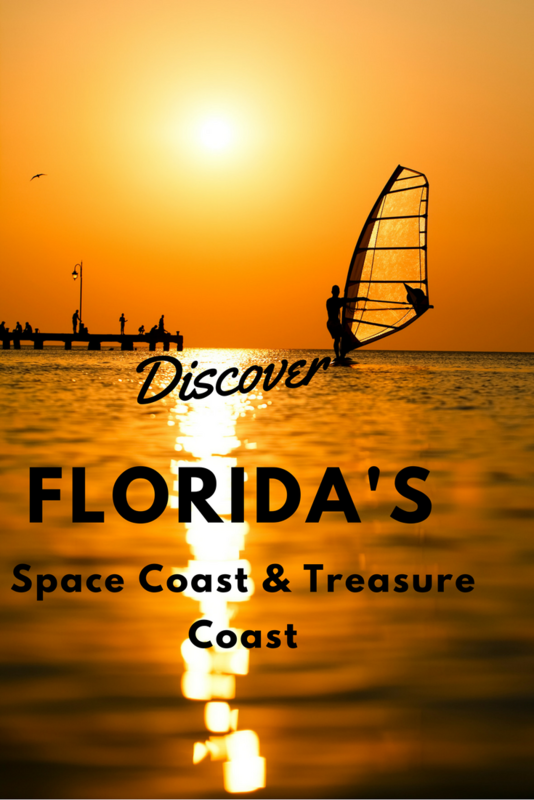 Any time of year is a great time to visit Florida's Space Coast & Treasure Coast! Loads of families love to visit Florida in the summer when the kids are out of school. This means crowds and long lines at Disney and Universal. 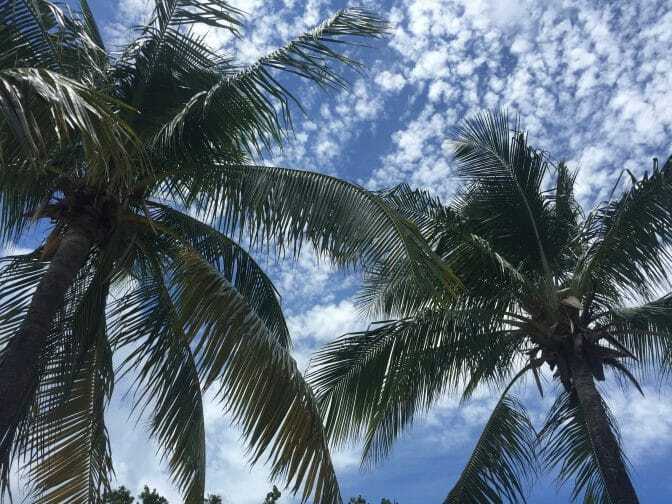 The weather can be sweltering, humid and sticky, which makes it great beach and pool weather. Winter is a more temperate time of year to plan your multigenerational visit to Orlando's theme parks – and what could be better than celebrating Christmas in Florida? Leaning more to water fun? Summer is a great time to visit and explore the beaches, water parks, fishing, and surfing. Spend the morning at the beach or pool and the afternoons exploring local attractions. Packing for a Florida getaway is easy! With its outdoor centered lifestyle casual is the norm. Shorts, flip flops, and T shirts are acceptable in most places. I always take one outfit that can transition from casual to dressy, for the unplanned romantic dinner. You'll want to bring a couple of swimsuits, a cover up, and most importantly, bring a hat. Florida's sun can be brutal, and there is nothing worse than traveling home after a wonderful vacation looking like a boiled lobster! When you plan your next visit to Florida, make time to explore the Space Coast and the Treasure Coast of Florida! We'd love to hear your favorite Florida Travel Tips! Don't be shy – share your tips in the comments!